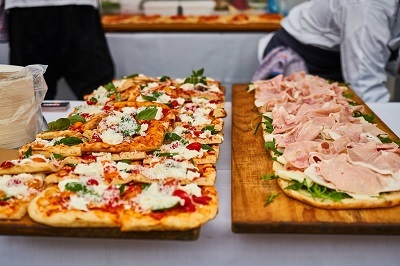 Newmarket was once again home to the largest Italian Festival in New Zealand and it was bigger and better than ever! Bringing a celebration of Italian culture, music, food, design and everything that little boot- shaped country has to offer. 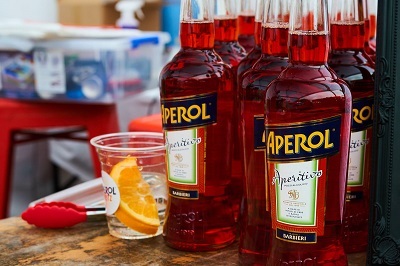 The festival spanned Osborne Lane, Kent Street and Osborne Street and was host to a mass of big names such as Peroni, Lamborghini, Aperol, Giapo, Sabato and Real Italian Doughnuts! 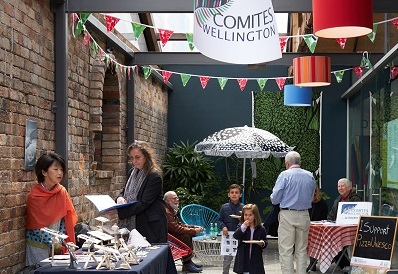 The whole area was flooded with al fresco restaurants and eating areas, an Italian market with over 40 stalls, live music and entertainment, spot prizes, a kids pavilion, and a couple of New Zealand celebs to keep the surprises coming. 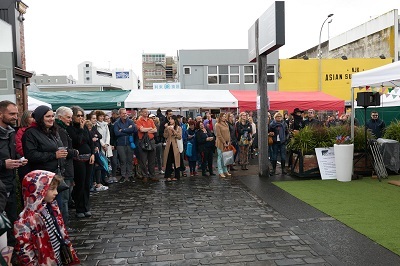 Despite the classic Auckland ‘four seasons in a day’ weather, there was a large turnout of people of all ages from all over NZ. A spectacular day overall, praise must be given to the Dante Alighieri Society of Auckland and Newmarket Business Association for organising such a successful and enjoyable event.